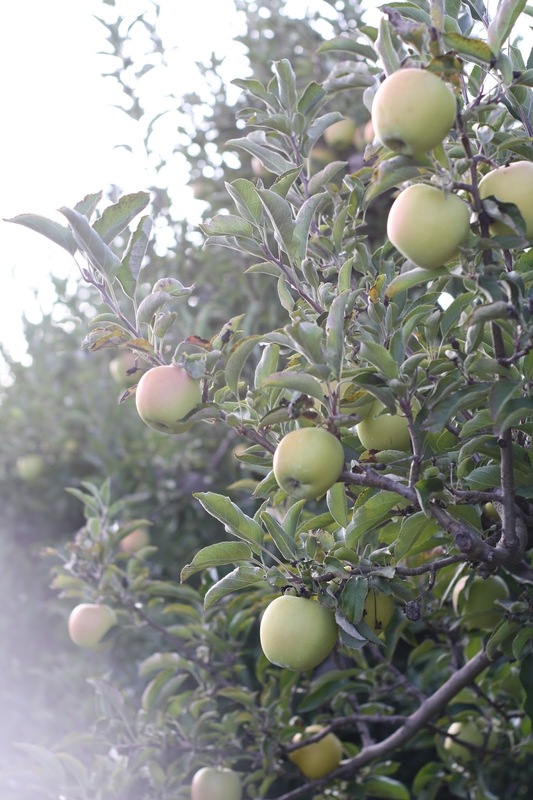 Last week Josh and I went apple picking before it gets too cold out around here. I try to go every fall and while we walk around I probably consume about 6 apples, haha! I like to test them all out before I buy them. The crisp air always feels amazing, one of my favorite fall activities is just being able to be outside and not sweating through my clothes! What all do you guys enjoy most in the fall!? Thank you Mae, I got it years ago! You got a lovely smile... nice activities picking up apples, are the green ones raw or are they ripe green apples...just asking. Yes those green apples are suppose to me! Haha thanks! This is darling, love the apple picking! That sweater is so fabulous! You are the most stylish apple picker!! This boho look and the apples are a match made in heaven :) You look so pretty!